Hard rock band NoClue, was a thing way back when, shall we say in the 80's to 90's then the band would separate, forming under an all new namesake NewClue. 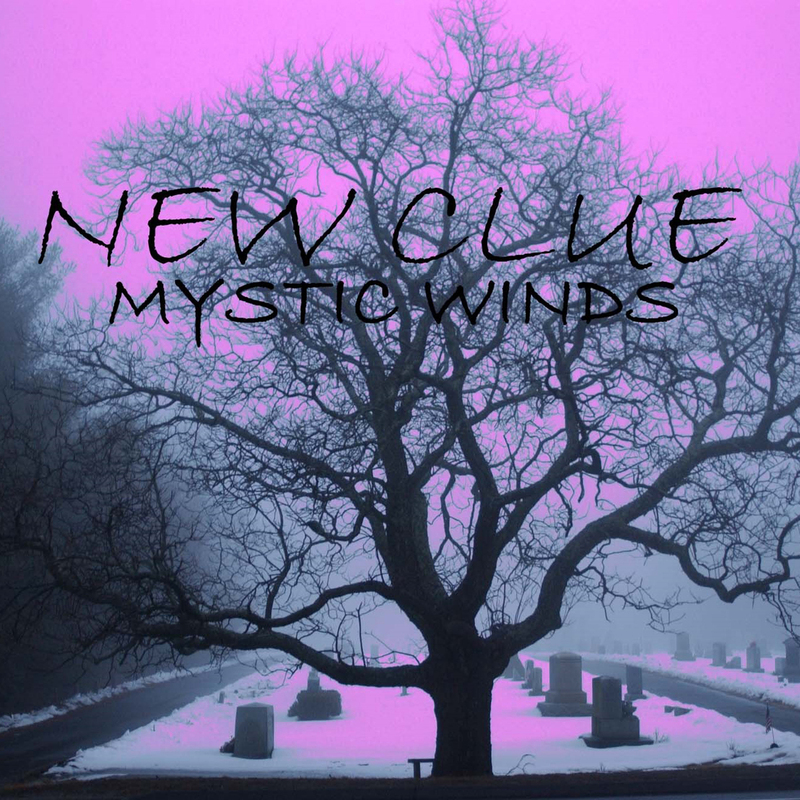 Their most recent debut being an EP titled "Mystic Winds", with all else being in the works in regards to shows and more music. The band goes into discussion about their re-formation, music, and more. Wow, that’s a long story… As formed in the very late ’80's playing clubs all over New England, “New Clue” was “No Clue” back in the day. After about 6 or 7 years, we went our separate ways. Of course there were multiple changes of the players throughout the years but the current line-up is the best of what was “No Clue” at one time. 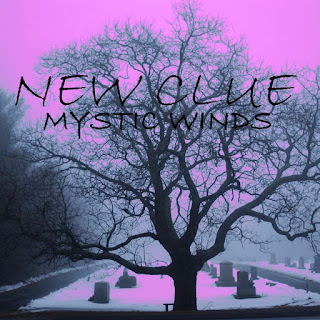 The 2014 reformation of yesteryear’s “New Clue”, has gained awards, a record contract with the release of our EP – “Mystic Winds”, 03/25/2016 on Unable Records in Cherry Hill, NJ. Now in rotation and hitting the charts. on many Internet Radio Stations, Networks & Shows. We gained awards on its release. I have No Clue, lol. New England (RI & CT)… Today, we are a writing & recording project. With members that are also members of other bands and focuses in life . Our drummer Joe is in “Holy Diver” - A Tribute to Ronnie James Dio. They gig almost every weekend. We recommend you check them out… Google them! Nostalgic Metal Reborn with a “New Clue”. On CDBaby, we released an LP “Blast From the Past” just after our reformation in 2014. It’s a lot of the recordings that we did in the “No Clue” days. Combined with some recordings that Will had recorded some music tracks that he gave to Neil and he wrote some stories to tell over them (lyrics). Done on our own. Not actively. We put everything into our Rebirth and are banking on its success. Give it a listen. Hope that you like it & download it to your libraries or buy the CD too at www.unablerecords.com/newclue. You can Google search us & find MANY sites streaming our songs. That is all based on sales of our EP. If it goes well, well then we go tour. We did our gigging in clubs when we were “No Clue”. It was lots of fun! We drew BIG crowds. 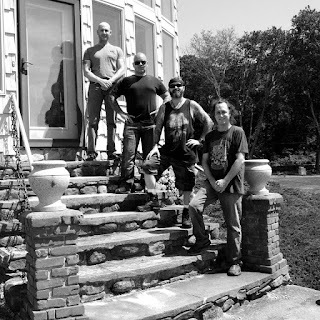 Joey is still giggin & active in “Holy Diver” but we are a writing & recording project. You get to hear the best of us. The world of radio listeners is our stage. The largest is “The 365 Radio Network”. They have our songs in rotation on their 22 stations. Plus others (Radio WIGWAM in the UK, Digital Revolution Radio, Kool Rock Radio and more). Plus many radio shows have us in rotation (WHJY’s - Sound Check, Ralph’s Music of the World, Liege of Cookies, Rock Candy Radio Show and many others). You can also find us on college radio stations or any Music Streaming sites (SoundCloud, SoundClick, ReverbNation, NumberOneMusic, MusicClout .com & etc). Anyone can Google search us out & find MANY sites and internet radio stations to hear us. To download or pick up a CD go to www.unablerecords.com/newclue. There are many links to download from (Spotify, iTunes, Amazon Music, Deezer, Qobuz) or order it on CD there too. We are NOSALGIC METAL REBORN with a NewClue… Metal that was BIG when AC/DC, Iron Maiden, QueensRyche, Led Zeppelin & more were in your ears. With a new twist (Short intros… BANG into the song). We had to cut out all of the intros to made it more “Today”.